The workshop will start with a self-assessment of the participants' own cultural sensitivity. The learning lab will showcase tactics and processes creating and working with culturally diverse teams including patients and their families in different environments. Participants then will work in small groups to apply the process step by step to their own setting. Challenges will be discussed and solutions to address such challenges will be developed as take home messages for learners. The presenters as a panel will provide then provide feedback and share their own experiences. Recognize the importance of communication when working with patients and their families to achieve patient satisfaction. Apply tactics that help address challenges when working with cultural diverse patients and their families. Chitra Subramaniam, Ph.D, Chief Learning Officer, AO North America. A passionate learning strategist, educator who brings more than 20 years of experience and expertise in all areas of education including traditional and online learning, curriculum design and development, measurement and evaluation methods, instructional design, course design and delivery, needs assessments development, process improvement planning, the use of technology in design and delivery of education. She is an Educational Technology expert who has been involved in implementing online learning systems, learning object repositories, integrating technology solutions in learning, leading the design and implementation of tools related to social learning and mobile learning. A nationally and internationally recognized leader and consultant in continuing medical education, she has a deep interest in knowledge management and its effective translation to healthcare practice, with several committee and advisory board appointments, and awards. Dr. Subramaniam has worked in several capacities in education and training in academic, corporate, government, publishing, and not-for-profit organizations. 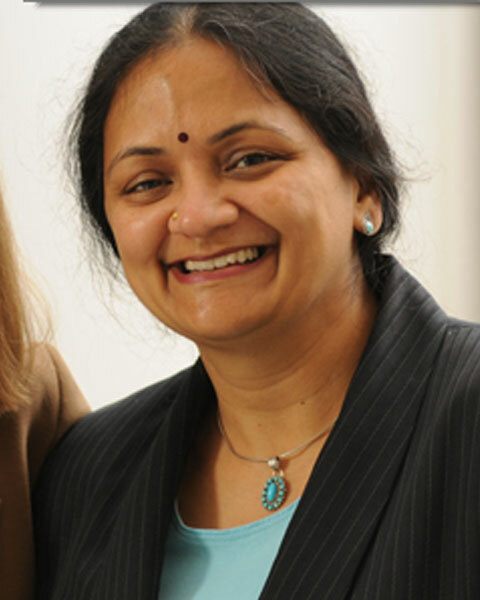 Bio: Chitra Subramaniam, Ph.D, Chief Learning Officer, AO North America. A passionate learning strategist, educator who brings more than 20 years of experience and expertise in all areas of education including traditional and online learning, curriculum design and development, measurement and evaluation methods, instructional design, course design and delivery, needs assessments development, process improvement planning, the use of technology in design and delivery of education. She is an Educational Technology expert who has been involved in implementing online learning systems, learning object repositories, integrating technology solutions in learning, leading the design and implementation of tools related to social learning and mobile learning. A nationally and internationally recognized leader and consultant in continuing medical education, she has a deep interest in knowledge management and its effective translation to healthcare practice, with several committee and advisory board appointments, and awards. Dr. Subramaniam has worked in several capacities in education and training in academic, corporate, government, publishing, and not-for-profit organizations. Miriam has a PhD in Medical Education. Her expertise in the areas of education include leadership and administration, marketing communication, marketing information strategies, educational technology, curriculum and instructional design, measurement and evaluation, faculty development, mobile/social learning, online learning and business operations. Proved ability to work successful with medical doctors from all over the globe and from different specialty societies. Successful facilitator and educator with experience in designing and delivering faculty development, educational leadership, and teaching workshops online and face-to-face in different languages and for learners with different cultural backgrounds. More than 15 years of experience in the health care environment (industry and education). Bio: Miriam has a PhD in Medical Education. Her expertise in the areas of education include leadership and administration, marketing communication, marketing information strategies, educational technology, curriculum and instructional design, measurement and evaluation, faculty development, mobile/social learning, online learning and business operations. Proved ability to work successful with medical doctors from all over the globe and from different specialty societies. Successful facilitator and educator with experience in designing and delivering faculty development, educational leadership, and teaching workshops online and face-to-face in different languages and for learners with different cultural backgrounds. More than 15 years of experience in the health care environment (industry and education). Dr. Samar Aboulsoud currently serves as the Acting Chief Executive Officer of the Qatar Council for Healthcare Practitioners. She is also the Director of Accreditation and Health Profession Education Department. In this position, she works in collaboration with national and international partners in a number of national level projects towards establishing standards for medical education, accreditation as well as licensing of healthcare practitioners. She was the thought leader and project manager for the establishment of the national CME/CPD accreditation system for the state of Qatar (A National Heath Strategy Project). She represents Qatar in a number of GCC Committees and is the Chair of Qatar CPD Accreditation Committee. She is an Associate Professor of Internal Medicine in both Cairo and Qatar University Schools of Medicine. She brings considerable training and experience in medical education, healthcare policy and change management with specific expertise in accreditation and regulation of healthcare systems. She completed her MSc and Doctorate degrees in internal medicine at Cairo University where she specialized in diabetic vasculopathy. She also completed her MSc in medical education at Cardiff University. She is a regular contributor and presenter in medical education conferences worldwide. She is a fellow of the Higher Education Academy of the UK, a member of the Academy of Medical Educators in the UK and the International Academy for CPD Accreditation. Her research interests are medical education and clinical guidelines. 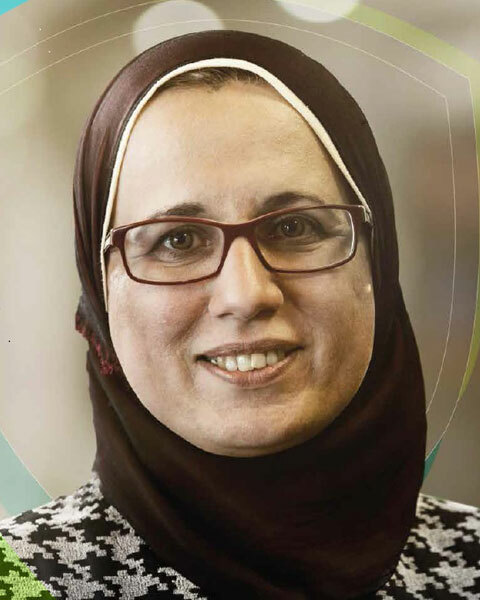 Bio: Samar Aboulsoud, MD, PhD, MSc Med Ed, FHEA, MAcadMEd Dr. Samar Aboulsoud currently serves as the Acting Chief Executive Officer of the Qatar Council for Healthcare Practitioners. She is also the Director of Accreditation and Health Profession Education Department. In this position, she works in collaboration with national and international partners in a number of national level projects towards establishing standards for medical education, accreditation as well as licensing of healthcare practitioners. She was the thought leader and project manager for the establishment of the national CME/CPD accreditation system for the state of Qatar (A National Heath Strategy Project). She represents Qatar in a number of GCC Committees and is the Chair of Qatar CPD Accreditation Committee. She is an Associate Professor of Internal Medicine in both Cairo and Qatar University Schools of Medicine. She brings considerable training and experience in medical education, healthcare policy and change management with specific expertise in accreditation and regulation of healthcare systems. She completed her MSc and Doctorate degrees in internal medicine at Cairo University where she specialized in diabetic vasculopathy. She also completed her MSc in medical education at Cardiff University. Some of the projects she completed are; -	Development and implementation of the national CME/CPD accreditation system for the state of Qatar, -	Substantial equivalency and recognition agreements for the national CPD accreditation system with the ACCME, Royal College of Canada, AMA and AAFP, -	A pilot for Introducing OSCE as a licensing exam for pharmacists in Qatar, She is a regular contributor and presenter in medical education conferences worldwide. 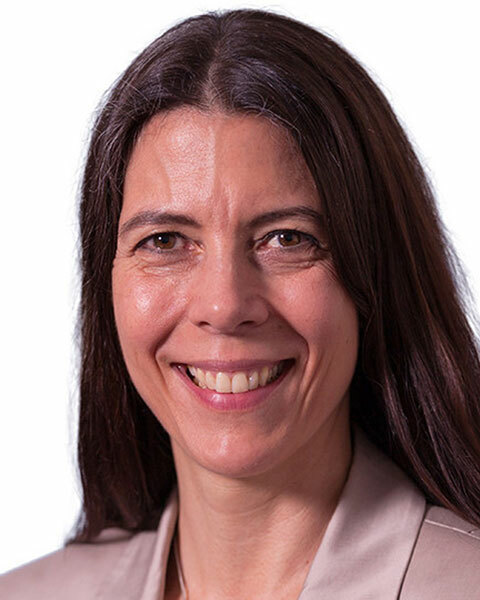 She is a fellow of the Higher Education Academy of the UK, a member of the Academy of Medical Educators in the UK and the International Academy for CPD Accreditation. Her research interests are medical education and clinical guidelines.